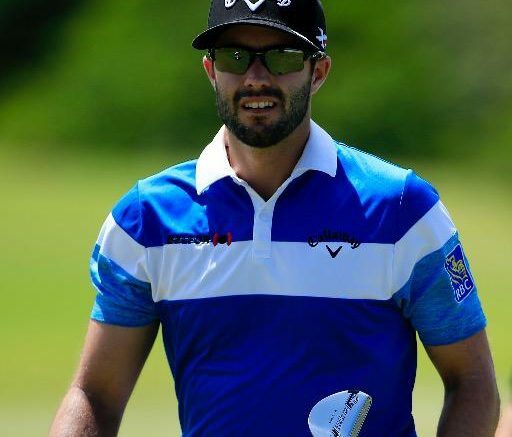 Abbotsford – Adam Hadwin, who plays out of Ledgeview in Abbotsford, won the Valspar Championship. Hadwin finished at 14 under. Its his first career PGA Tour victory. Hadwin is now able to play the major tournaments through 2019. Hadwin, who started the final round with a four-shot lead, closed with an even-par 71, He overcame a late double bogey, beating Patrick Cantlay by one shot. Hadwin is still scheduled to be married next week however his honeymoon plans are now altered. He and his fiance are now hoping for a Green Jacket at the Masters. With the win, Hadwin automatically qualifies. The honeymoon will have to wait. Chiefs President and avid golfer Glen Ringdal took to Twitter – How proud are we of #AdamHadwin for his dramatic win at the Valspar. Wedding on hold I expect. See you at the Masters Adam! The Valspar Championship is played annually on the Copperhead Course at Innisbrook Resort and Golf Club in Palm Harbor northwest of Tampa, Florida. 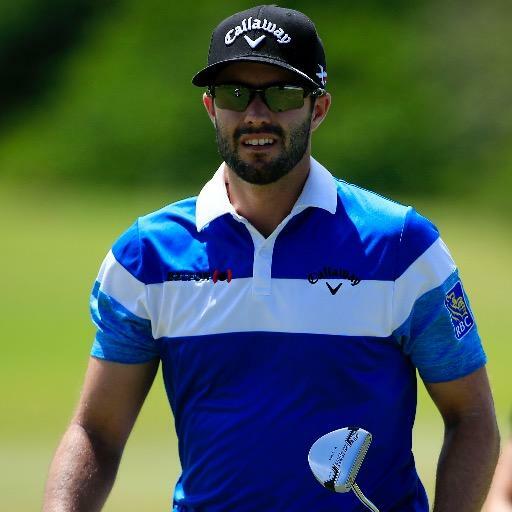 Be the first to comment on "Abbotsford’s Adam Hadwin Wins First PGA Tour Tournament"